If you have a music lover on your Father's Day gift list this upcoming June, then I have a really unique and fun gift that any man is sure to love!! I know my husband is loving it! This unique gift idea is AwoX smart bulbs! 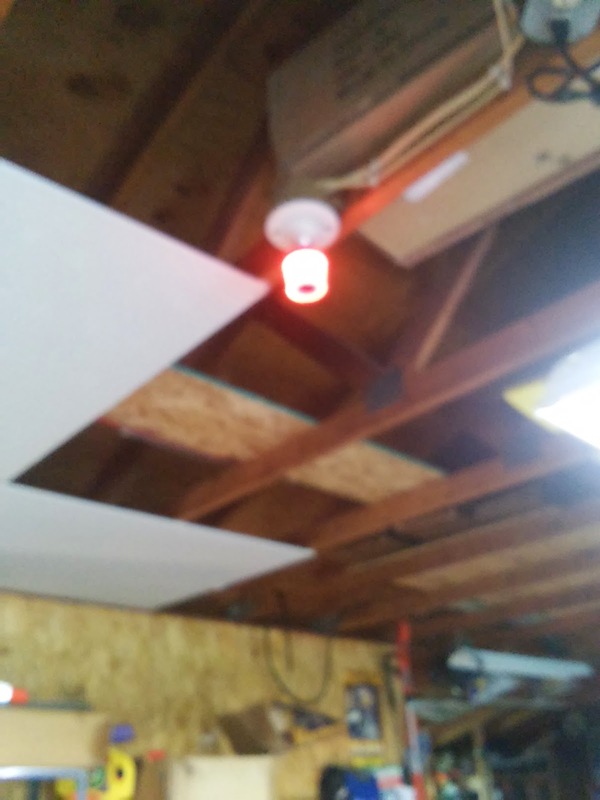 They are a lightbulb and speaker in one. They work with the AwoX Stream CONTROL app on iOS and Android smartphones and tablet devices. Through the app, you can control proximity settings and stream music from your phone to the bulbs. This means the bulbs can be programmed to turn on/off as you enter/leave the room by recognizing the signal coming from your phone. You can also play your favorite playlists from Spotify, internet radio and your music library from anywhere in the vicinity. There are three different light bulbs that we tried out (and LOVED!). They are so ingenious and I love that I can now listen to music anywhere I turn on my lights!!! We love using this Standard StriimLIGHTTM Bluetooth bulb in our 4-season porch so when we have friends over playing games, we can play music all night long! No one knows it also plays music so people always wonder where the music is coming from! I love that I don't have to take it out once we are done! It still functions as a light when not playing music! This StriimLIGHT Bluetooth Mini Color has the same great features as the Standard bulb but it has added fun because it also has a rainbow of colors and it is smaller in size! 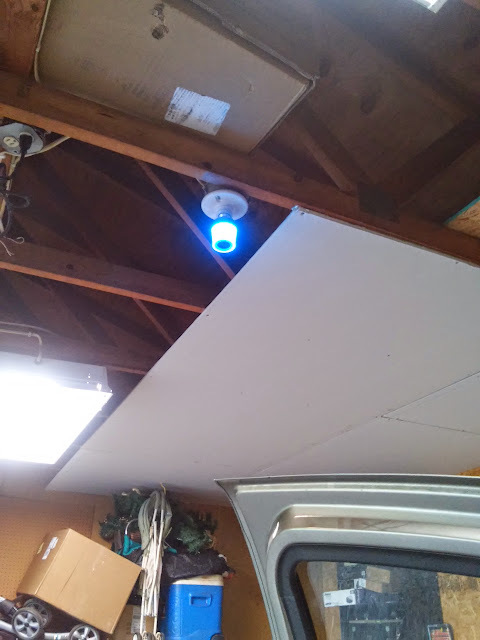 My husband has put this bulb in his garage and loves to hear music playing and fun colors changing while he is working on cars or other things in the garage each night! It has great sound and the music is played really clearly! He loves it! 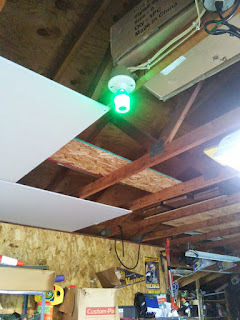 The StriimLIGHT Bluetooth Mini has the same music capabilities as the other bulbs above but it easy to integrate with its small size and E14 socket. It is PERFECT for smaller fixtures!! These really are the coolest music players we have ever seen and we are loving showing them off to everyone who comes in our house! We are huge music players (I play music all day long!) but I hate always having to have a music player taking up space or having to carry it around with me from room to room. These AwoX speaker smart bulbs are perfect for double duty (lights and music!) and look great too! You can purchase AwoX smart bulbs at many online and local retailers or from the AwoX online shop.